I have to admit, some time ago I was talking about Hull City and I said that I simply can’t see them play in Premier League again in near future. I know it’s funny now, but they were struggling at the bottom and they were not creating nearly enough chances to score and get points. It simply looked to me that Hull City is a side filled with players that are not willing to play for the badge. They’ve managed to get rid of most of the players that weren’t good enough once they’ve got relegated, however their team still wasn’t good enough for me. I love it when some team proves me wrong! And I love the way that Hull City is proving that they are still good enough to fight for Premier League. They’ve had a bad start; they were at the bottom fighting to stay in the league. They’ve had problems with scoring and problems with keeping a clean sheet. They’ve managed to come back without changing a manager or brining in new players. Hull City is currently 8th in Championship; only six points bellow play-offs and their fight for promotion is still on. Team with best form in Championship? Everything about Hull City reminds me of Fulham last season. They were struggling at the bottom and they’ve suddenly picked up their form and started to fight for promotion. 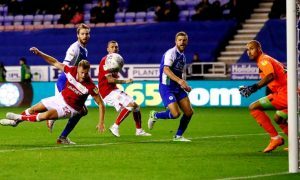 They are currently unbeaten in their last 10 matches and they are without a doubt a team with best form in Championship. If they have played like this from the start of the season they would fight for a first place right now. 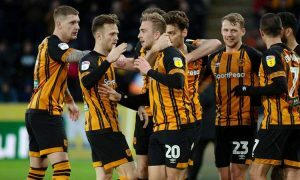 It is important to say that Hull City is excellent both at home and away, and there are not too many teams that managed to find that form in Championship this season. What I didn’t expect from Hull City is too see them play attacking football once again. They are scoring a lot of goals and they are getting points against top sides in Championship. They’ve even managed to get an away win against league leaders Leeds United and it’s not only that they’ve scored 2 goals in that game, but they have also managed to keep a clean sheet. 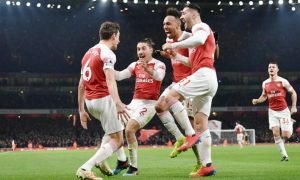 That game alone is showing the form that Hull City is in, and the fact that they stayed unbeaten against Aston Villa last weekend is enough for them to be considered as a team that can easily fight in play-offs at the end of the season. Improvement in attack made this form happen? Next few fixtures are crucial for getting play-offs? For Hull City, next few fixtures will be crucial in their fight for play-offs. A lot of their opponents will have tough matches and most of these teams depend on January transfer window. Hull City only needs to keep their players and they can easily continue that excellent form that they are in. 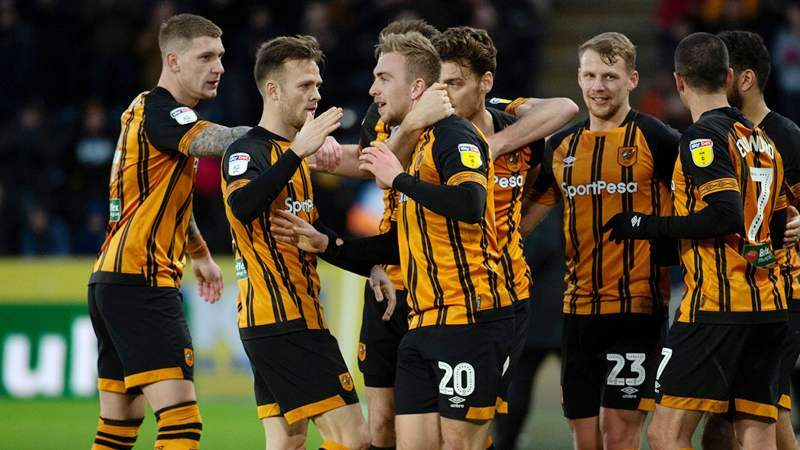 Matches against Blackburn Rovers, Stoke City and Derby County are far from the easy ones, but if Hull City manages to stay unbeaten in these games, they can think about promotion this season. 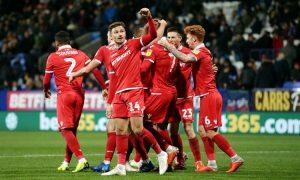 Their clash with Derby County will probably be their most important match this season as they have to win an away game against their direct opponents. However, I do think that Hull City can easily reach play-offs this season. 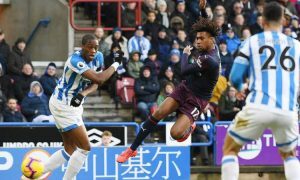 They have showed great determination and if they keep this form, I don’t think that any team in Championship can stop them from reaching their goal. 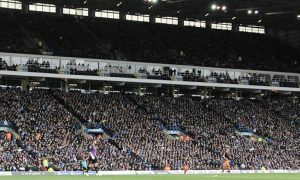 Championship Predictions: Leeds and Derby to win? 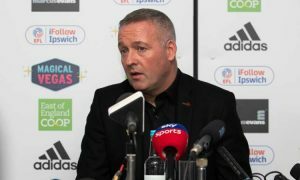 Aston Villa and Birmingham to split points?